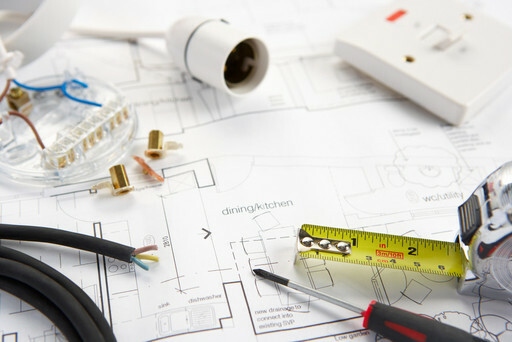 Pro Electrical are offering a unique opportunity for you to own your own electrical franchise. We have a great business which grows year on year. We are looking to expand our business and have looked at different avenues to help us achieve this and make Pro Electrical a household name. We have a sound proven business format which has helped us to achieve this growth. We have grown our business into a multi van operation with 4 vehicles and 5 electricians turning over in excess of £150,000 per year. We built the business in the recession and still managed to achieve growth year on years. We have successfully launched our first franchise in the Horsham area where our franchisee is enjoying the benefits of working for himself with our help and support. TAKE CONTROL OF YOUR LIFE AND BECOME YOUR OWN BOSS WITH A PRO ELECTRICAL FRANCHISE. Why join the Pro Electrical franchise network? You will complete a City and Guilds domestic installer course at our dedicated training centre where upon successful completion you will become a domestic electrician. Each franchisee will be carefully selected to maintain our professional standing whilst building the Pro Electrical reputation to an even higher level. We are looking for people who want to change their life in a positive way, who want to succeed and are prepared to work hard to achieve their goals. In return we will provide a full package that will help you achieve your goals based on our proven business model. After our successful launch of our Pro Electrical franchise in Horsham we are now looking to open up the following areas. With our business model, training, support and expertise, Chris Evans has been successfully operating his Pro Electrical Franchise in the Horsham area for the past six months. Don’t take my word for it this is what Chris had to say about the joining Pro Electrical as a Pro Electrical Franchise. Designed by Geek Designs Ltd.